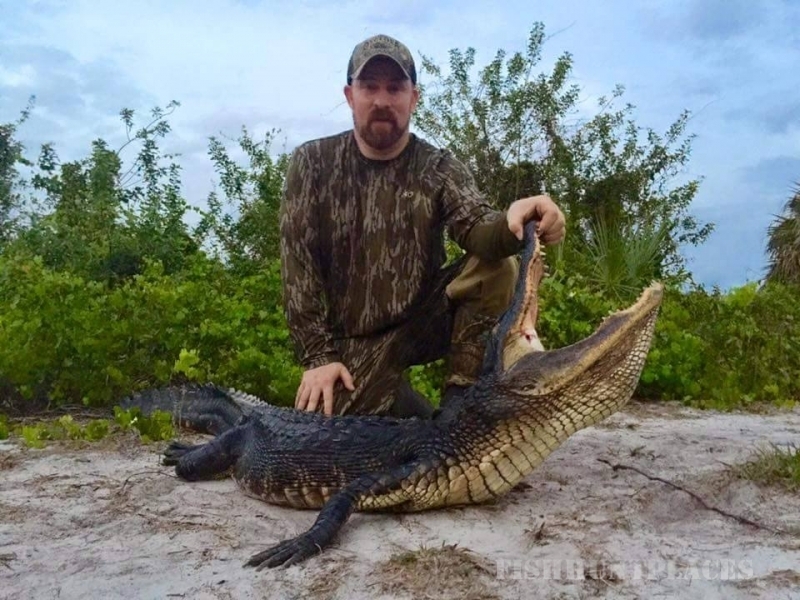 Welcome to one of the finest guide services in Florida offering Gator, Osceola Turkey, Wild Hog, Duck, and Predator hunting. 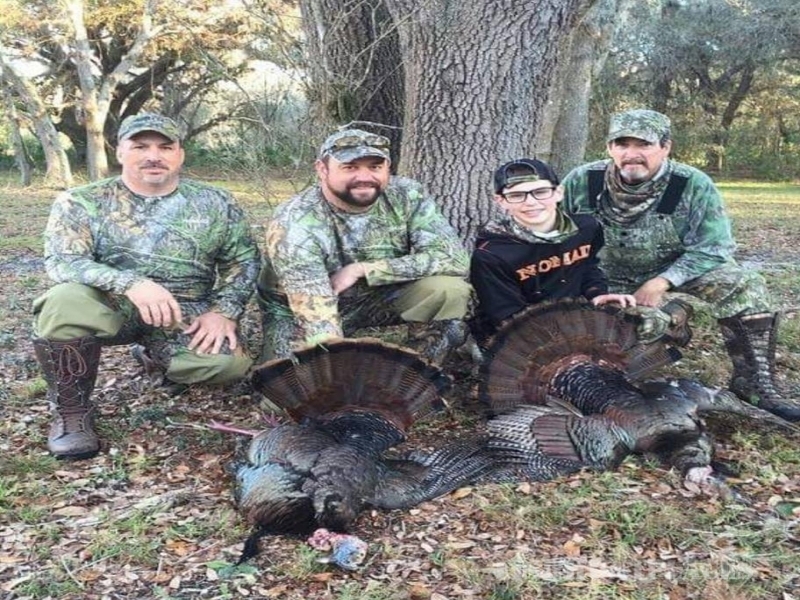 Osceola Outdoors conducts these hunts on 12,000 acres of private ranch land in south Florida, where wildlife populations are managed with selective harvest practices and supplemental feeding programs. 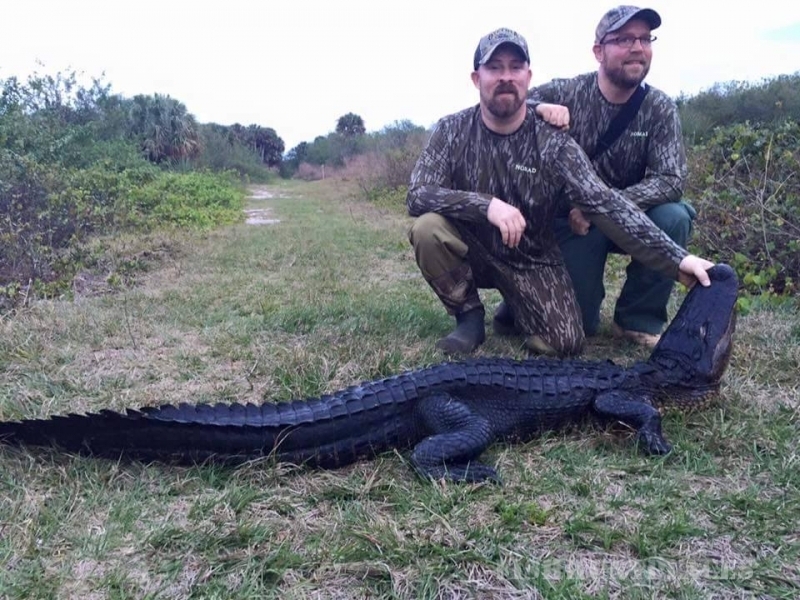 Osceola Outdoors now offers excitinggator hunts! 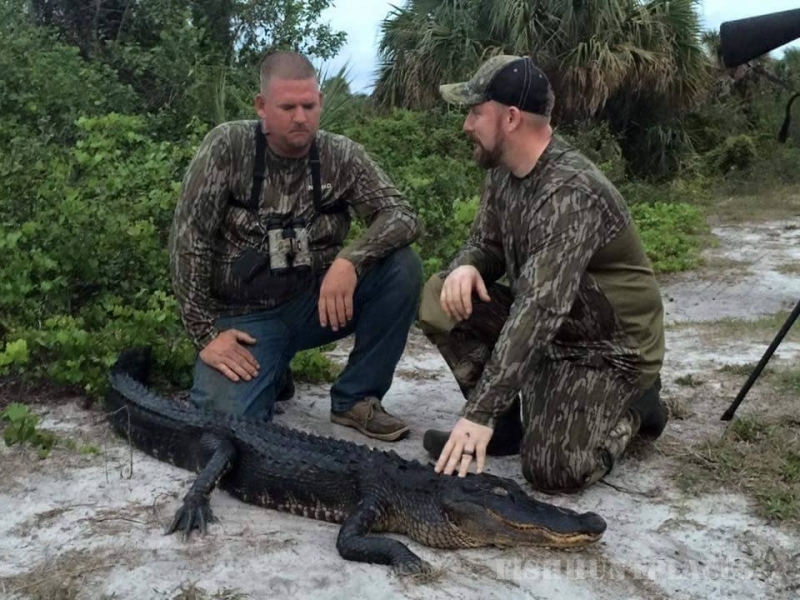 These alligator hunts are fully guided with experience gator guides on private land. We use spot and stalk hunting method that is sure to have your adrenaline flowing. No experience is necessary at all. 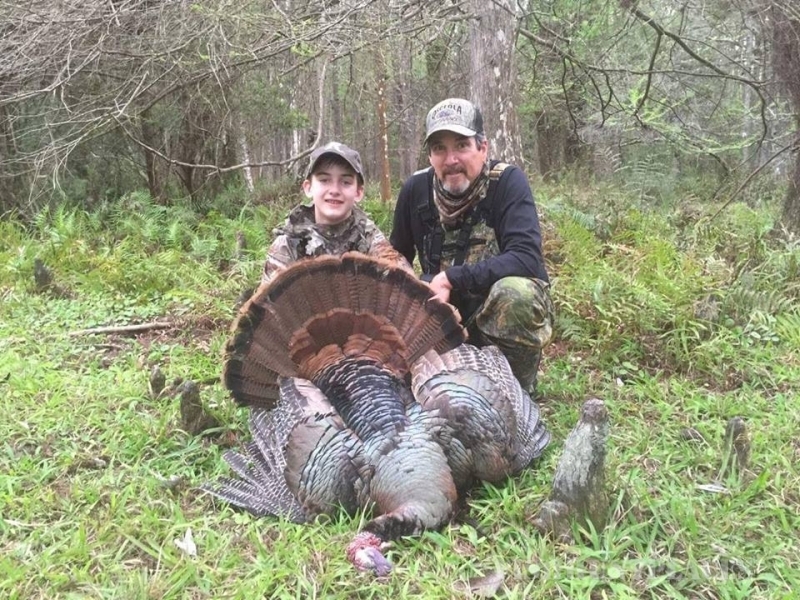 Osceola Outdoors Turkey Hunts are conducted in the south and central zones on eight different ranches. The ranches range in size from 1,000 acres to 4,500 acres. The terrain consists of improved pasture lands, oak hammocks and pine islands. How about an exhilarating hunt for wild hogs with bow and arrow or pistol that would cause anyone to raise their heart rate. Contact us to plan your next hunting adventure. South Florida is known for an assortment of tourist seeking attractions, incredible sightseeing destinations, and is composed of a totally unique culture. My suitcase wasn't crammed with sporty beach-bum clothes, sun tan lotions, or chocked full of visitor brochures. I was there for one reason, which was hunting southern style. My northern roots expanded south this past weekend when I was introduced to a sweet southern tradition called wild hog hunting. If it is fast shooting action your looking for then Osceola Outdoors has that too. Enjoy the scenic beauty of world famous Lake Okeechobee as you experience in your face duck hunting action! 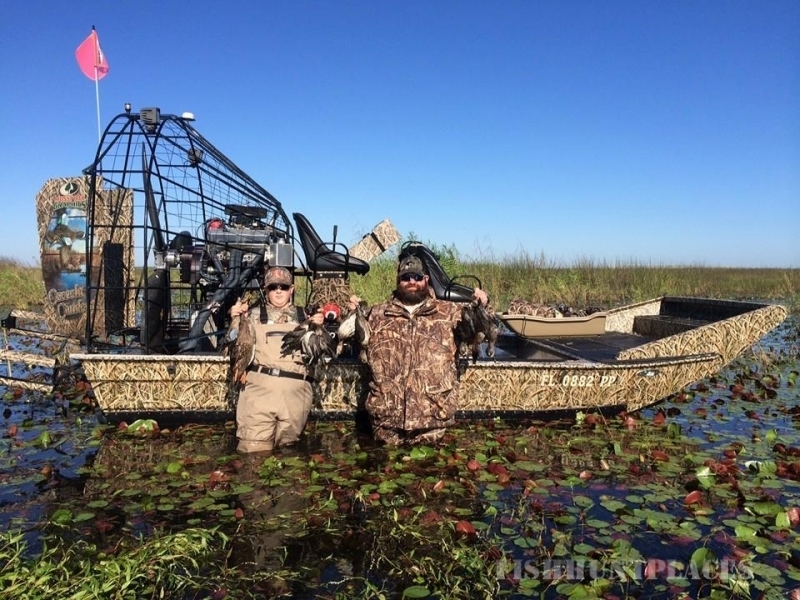 Osceola Outdoors offers duck hunting on world famous Lake Okeechobee. Experience the breathtaking sunrises as ring-necks, teal, bluebills, and mallards come screaming into your decoys. 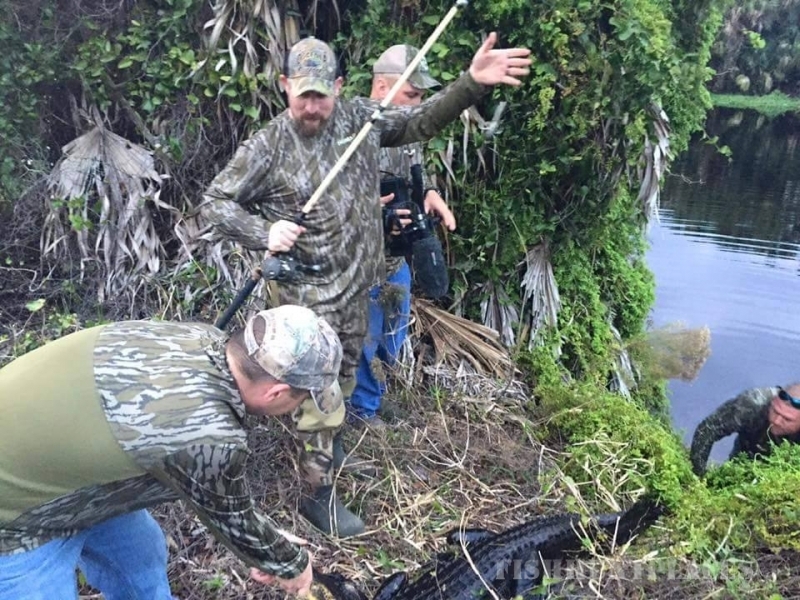 Duck hunts are performed by coast guard license and insured Captains. 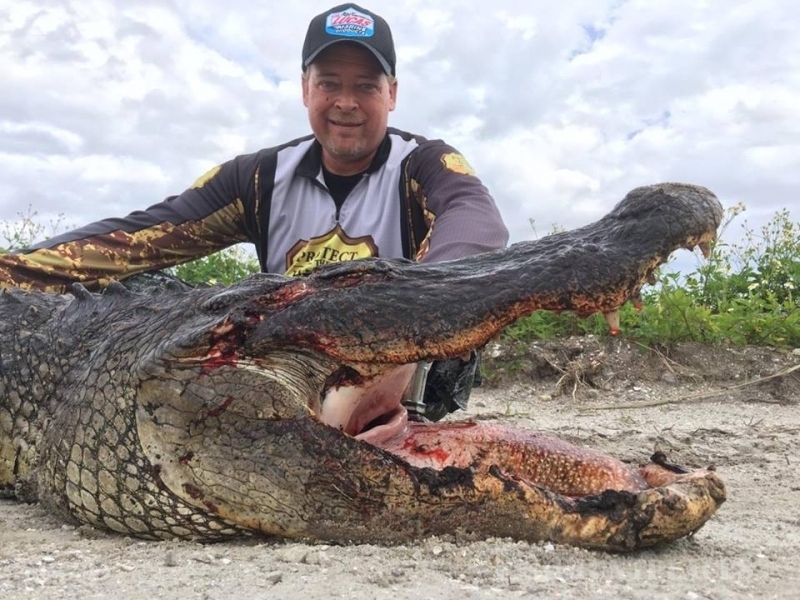 The hunts are conducted from float tubes, duck boats or local marsh ponds near Lake Okeechobee.